Be safe - we're here to help! Imagine stepping out into your new kitchen! Be Safe - Let us help you! Annual chimney cleanings performed by a qualified chimney cleaner is the only way to ensure that your home and your loved ones will be safe. 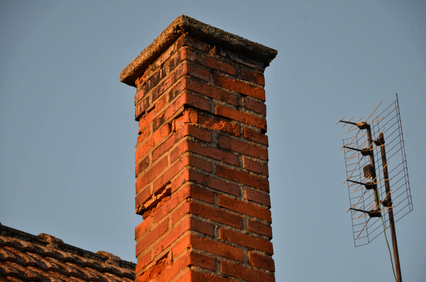 Our chimney repair services include repairing cracked mortar, chipped bricks or damaged chimney flashing as well as lining repair, waterproofing, tops replacement right up to full rebuilds. From fireplaces to fire pits, PCS can help you create the perfect outdoor kitchen! Don’t become another statistic – Chimney Fires Spread Quickly! According to the United States Consumer Product Safety Commission (USCPSC), approximately 26,000 fires annually can be attributed to fireplaces and chimneys resulting in property losses of more than $120 million and 10 deaths. The Chimney Safety Institute of America recommends that homeowners regularly have their chimneys checked and cleaned by a chimney cleaning professional in order to reduce the possibility of a chimney fire. Why should you trust just anyone with keeping your home and family safe? Burn only dry wood. 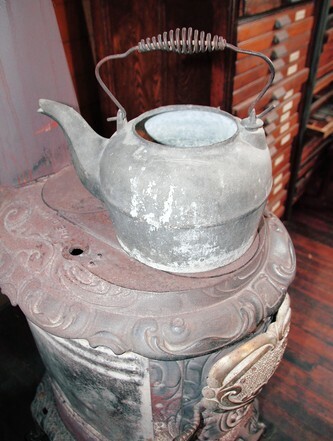 Wet wood increases creosote buildup in your chimney. Keep combustible materials well away from the stove and chimney connector. Looking for safety tips, do it yourself advice, money saving advice? we are constantly updating our blog so come and visit us regularly!